Capture All offers businesses across Edinburgh safe, secure and cost-effective document scanning, archiving and storage. Our services allow businesses to reduce physical storage demands, quicken their document retrieval process and tighten up document security. We can integrate new services into existing structures or consult on the installation of brand new systems. Call our team today to discuss your requirements. What sets Capture All apart is a commitment to quality in everything we do. We invest in the latest equipment and constantly review our processes to ensure we continue to produce images that are outstanding in quality. Our team has extensive experience working across a wide range of industries and we are confident we can help your business or organisation too. 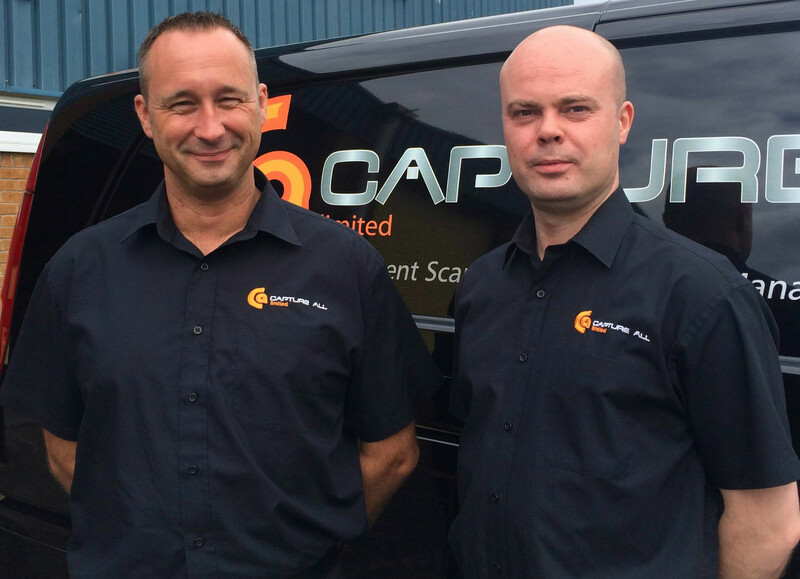 Contact our team today and one of our scanning specialists will discuss your requirements. Edinburgh is the historic heart of Scotland and it’s always a joy to work in the city. 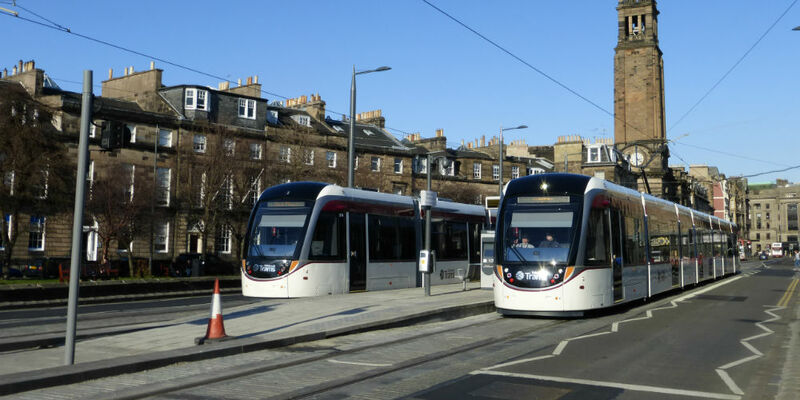 Over the years, we’ve developed strong connections with numerous businesses in the capital, including DWF, Cairn Energy and The Scottish Ambulance Service. 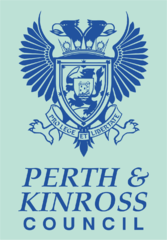 Based in Central Scotland, we are perfectly positioned to reach clients across Edinburgh and the Lothians. We even offer a weekly document uplift service for our clients in Edinburgh. Our facilities are just under an hour away from Edinburgh. Drive out of Edinburgh on the A90 toward Queensferry. Just before you are at the Forth Road Bridge at Queensferry you will reach a large roundabout, take the first exit onto Builyeon Road/A904. Continue along this road passing through Newton. You will eventually reach B8046 on your left. Follow it and take the first right to merge onto the M9 toward Stirling. Continue along the M9 and take the exit to A905/Falkirk/Grangemouth when it appears. At the roundabout, take the first exit onto A9. At the next three roundabouts take the second exit to stay on the A9. AS you pass the Falkirk Stadium, take the second exit at the roundabout towards the Kelpies.